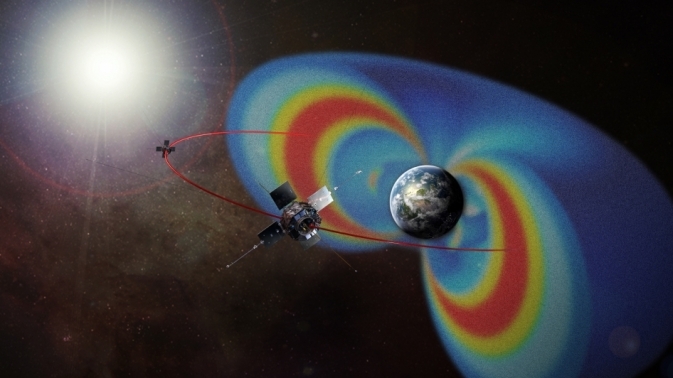 Scientists solve decades old mystery of the Earth’s Van Allen Radiation Belts. Instruments on the Probes detect ultra-relativistic electrons to understand planetary magnetospheres throughout the universe. Learn more about this ground breaking science.